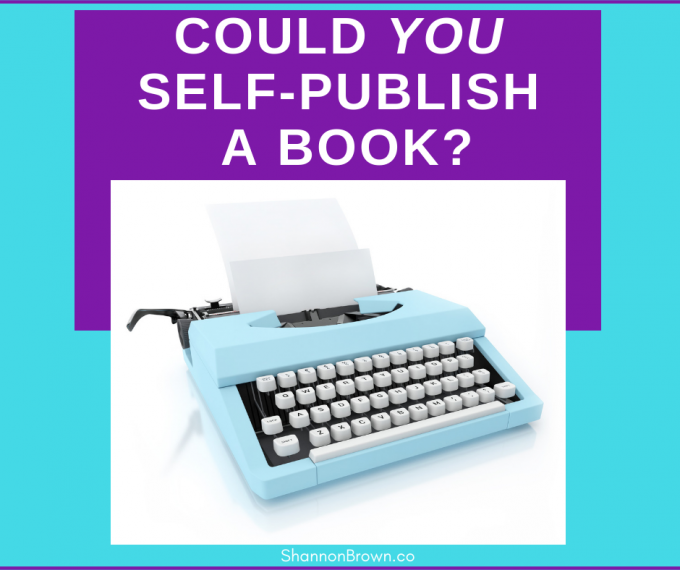 If you’re writing a book or have already finished it, you may be considering self-publishing, what’s now often called indie publishing. 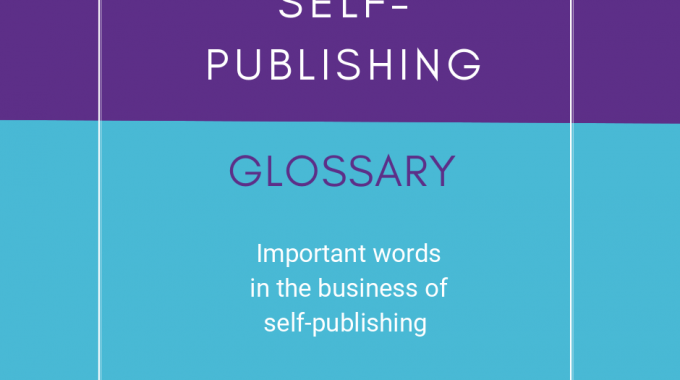 You may have wondered if self-publishing is for you. Could you manage a project like this and self-publish a book? 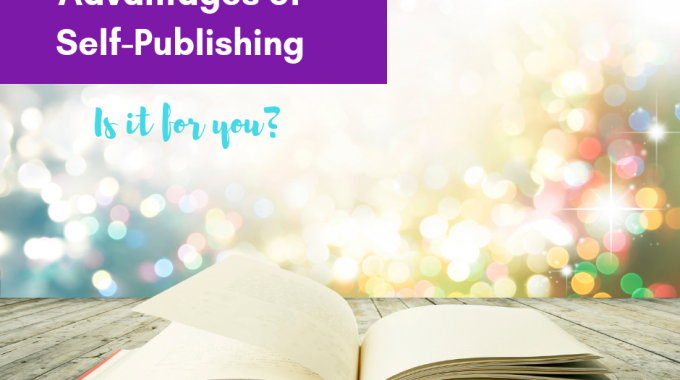 Could you be an indie publisher? I’ve published eight books, so I’ve learned quite a bit. I wish I’d had someone ask me these questions. I would have still self-published, but I would have had a better idea of the journey ahead. Ask yourself these 12 questions first. With a large traditional publisher, you write the book, do a good edit on it, and send it to them, probably through an agent. If you receive a book contract, they coordinate everything from that moment. You will have to do further editing on their schedule, and the book cover may or may not (depending on the contract and publisher) require your input. Otherwise, they manage the project and need little input from you. When you’re an indie, you need to not only do the editing your paid-for editor suggests, you need to find that editor. You will have to choose a cover designer and work with them when the time comes. You’ll have to manage the whole project. 2. Do you want to own a business? 3. Are you open to learning new skills? I chose an expensive hand-illustrator for my first book cover. She did a great job, but it took most of my budget. I decided to learn to format the interior of my book — that means turning a Word doc into what looks like a book, both print and ebook — to save money. There was a learning curve, but I now have control over that aspect of every book. I’ve had to learn many things on this journey. I’ve made websites, plural because my needs changed and I had to move from to one to another to another platform. Tip: Start with WordPress.org. If you want to avoid learning some of those skills and have the money to pay someone to handle each step, that might be your best option. You could hire someone to manage your project and locate the right editor, cover designer, etc. 4. Are you willing to keep up with changes in the publishing industry? This industry is changing all the time. In the four-plus years I’ve been at it, I’ve seen quite a few changes. You have to take the time to follow the changes and make any necessary corrections to your process. 5. Do you like being a problem solver? As with any business, situations will arise that you have to solve. The editor you’ve used in the past cancels at the last minute and you have to scramble to meet the publication date you’ve set. The cover designer you hired couldn’t make the cover you had in mind because it was outside their style, and you have to find a new one. Both of those things happened to me. 6. Do you want to choose your book cover? As with the last question, you get to make the decisions. When you self-publish, you choose the cover designer cover and have a major say in what’s on the cover. People do judge a book by its cover. Unless you’re a professional graphic designer, don’t for a second consider making your own cover . Even then, study the books in your genre to make sure your cover matches them. 7. Do you want to decide what’s in your book? You also get to make decisions about what will and won’t be in your book. 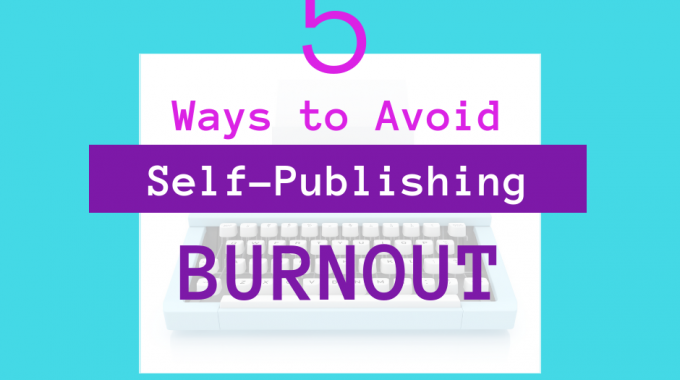 With a traditional publisher, you would most likely have no control over that. You will, however, need to find editors and/or beta readers to give you input. 8. Do you want to publish your book when it’s ready or wait 18 months? Many people find the traditional publisher timetable frustrating. You would most likely need an agent — few publishers today will look at your work without an agent as your go-between — who contacts publishers. I once waited a year to hear back from a publisher. The agent then negotiates the deal and vets the contract. The timeline is often two years once the contract is signed. On the other hand, an indie book can be published when it’s ready. Don’t publish it when you’ve finished writing it. No respected book is a first draft. Your book will need editing to give it polish. But, once it’s edited, you can start selling it. 9. Do you want to keep the full amount of money received for each sale? With Kindle ebooks priced from $2.99-9.99, the author receives 70% of the sale price. A publishing contract may offer 25% for ebooks, less for print. The traditional publisher pays from one to four times a year. Amazon and similar places pay every month — but 60-90 days after the end of the month. 10. Can you pay upfront for required services? There are places telling you that you can publish for free. The time for that has passed. Unedited books and homemade covers could sell when I started researching the industry in 2013 and published in 2014. It’s unlikely that they will now. Expectations changed and readers now want a self-published book that looks and reads like one from a traditional publisher. This is important. Some try to publish a book for free. Unless your friend is a professional editor, you will need to pay for editing. And you will have to hire a book designer. 11. Are you willing to learn about book launching and how to market a book? Large publishers will launch your book and do some marketing for you, but you will be responsible for at least social media and a website. Small publishers may not do any marketing. As an indie author, you will do all of the marketing including the book launch and, possibly, paid advertising. 12. Do you want to be the boss? It all comes down to this. I tell people that I get to choose everything to do with my books, but that I have to choose everything to do with my books. It’s a privilege and a challenge at the same time. I enjoy being an indie author. It would take an amazing book contract for me to consider changing my path. If you’ve decided to self-publish a book, that being an indie author is for you too, welcome to the publishing world. 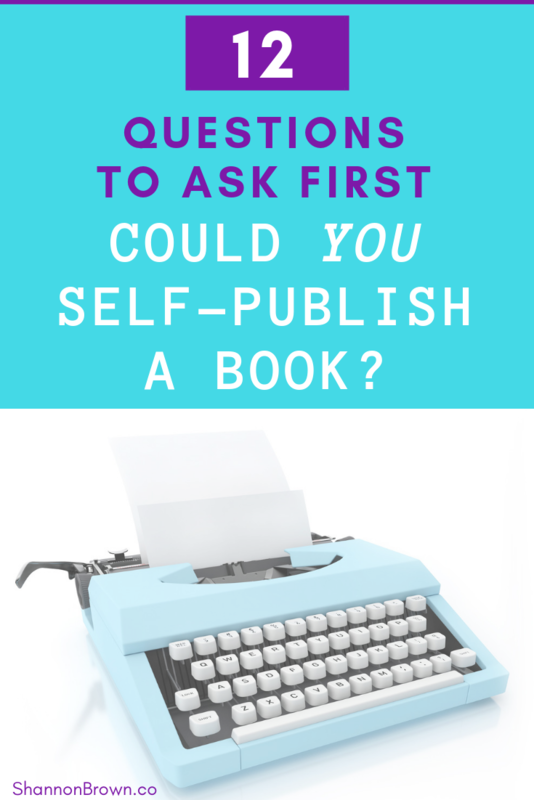 Why did you choose to self-publish?